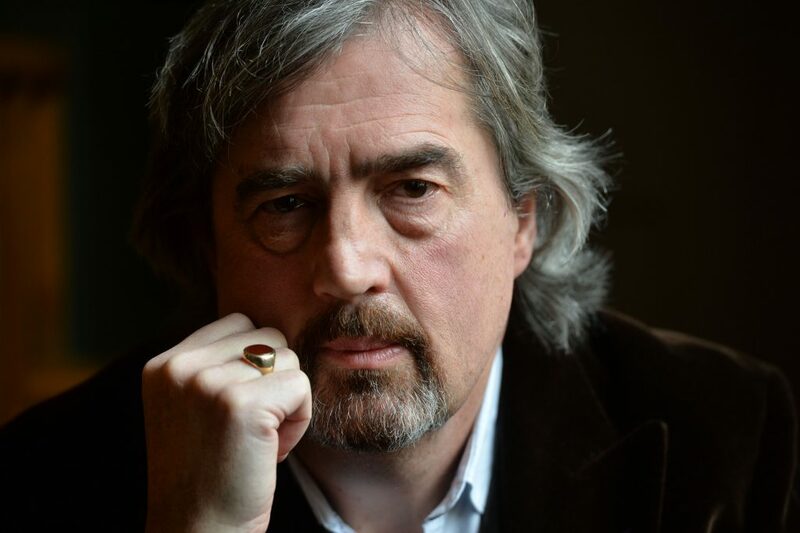 We are delighted to welcome the prize-winning Irish writer Sebastian Barry to our author supper at The Sussex Produce Cafe on Tuesday 22nd November, at 7pm. Sebastian will be in conversation about his stunning new novel ‘Days Without End’, an astonishing work of beauty and brutality set during the American Civil War, which the Guardian called “experimental, self-renewing, breathtakingly exciting”. Sebastian is also known for his 2008 novel ‘The Secret Scripture’, which won both the Costa and James Tait Black memorial prize, and has recently been adapted into a film. His novels ‘On Canaan’s Side’ and ‘The Temporary Gentleman’ were also critically acclaimed, and he has written more than 15 plays for the theatre, as well as publishing several volumes of poetry. Sebastian is married to the actor and screen-writer Alison Deegan and has three children. Tickets for the author supper include a delicious, seasonal 2 course meal, and a copy of ‘Days Without End’. Sebastian’s other novels will be on sale, and he will be happy to sign books.